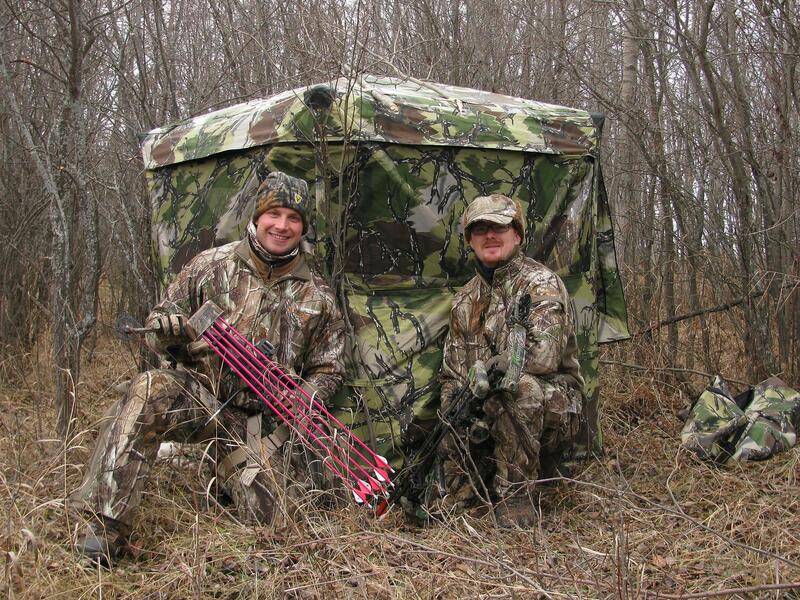 Bowhunting blinds can easily accommodate two bowhunters these days. 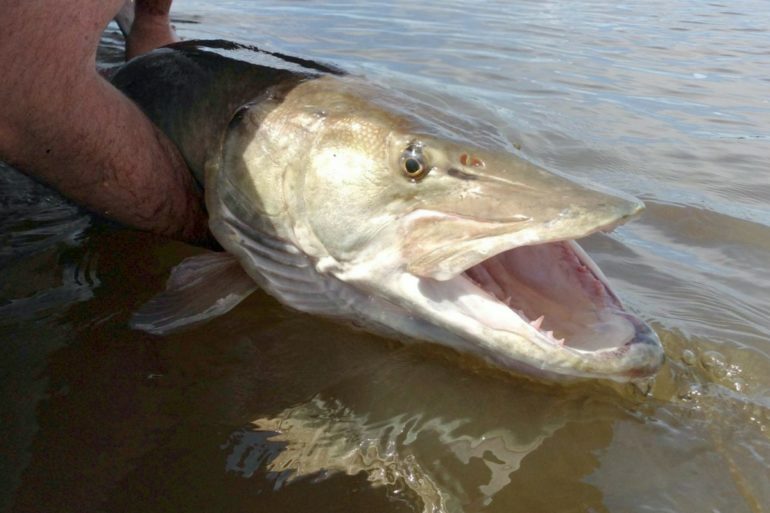 They are excellent choices to hunt side-by-side with a friend or relative and see some action up close and personal. I killed my first deer from a treestand almost 20 years ago and I have always used them since. 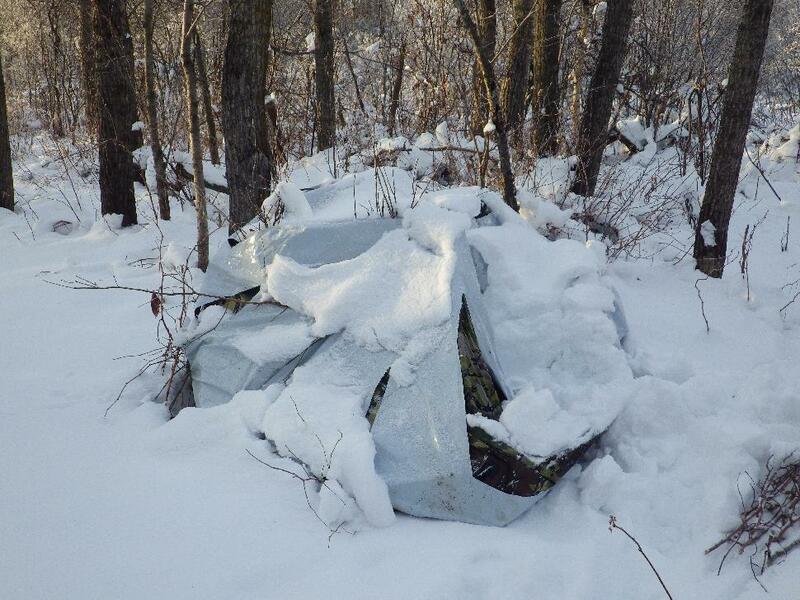 In the past few years, many pop-up blinds designed for bowhunters have started to gain in popularity. At first I was not very successfull using them. Animals busted my setup more often than not before I had a shooting opportunity. 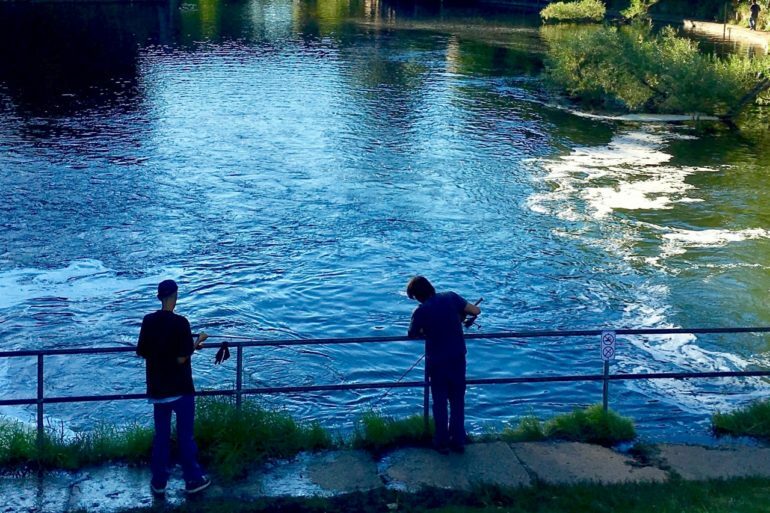 It was these experiences that forced me to rethink my strategy and since then, I have come very accepting to using blinds for bowhunting, whether it be with my crossbow, compound or traditional bow. Get a blind big enough to stand up in is possible. Your gear, chair and weapons will need plenty of room. 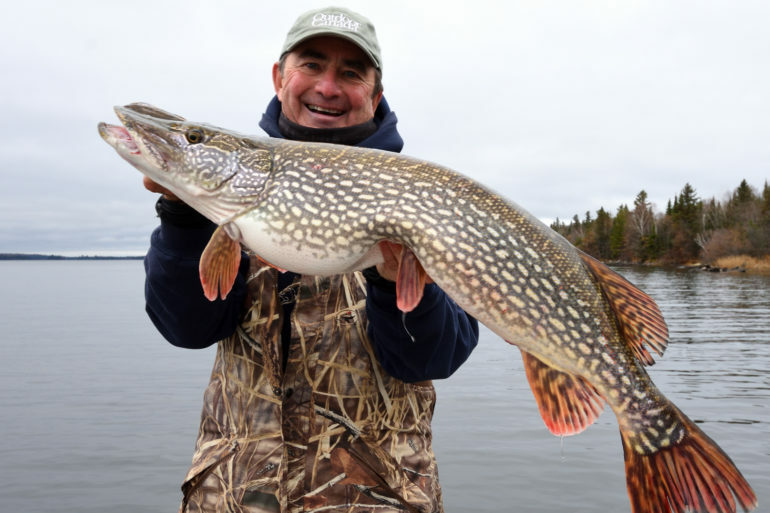 Long bows can span over five feet and most adults average six feet tall. Arrows are around 30 inches. Your hunting pack needs a spot as well. All this adds up to, get a big blind. 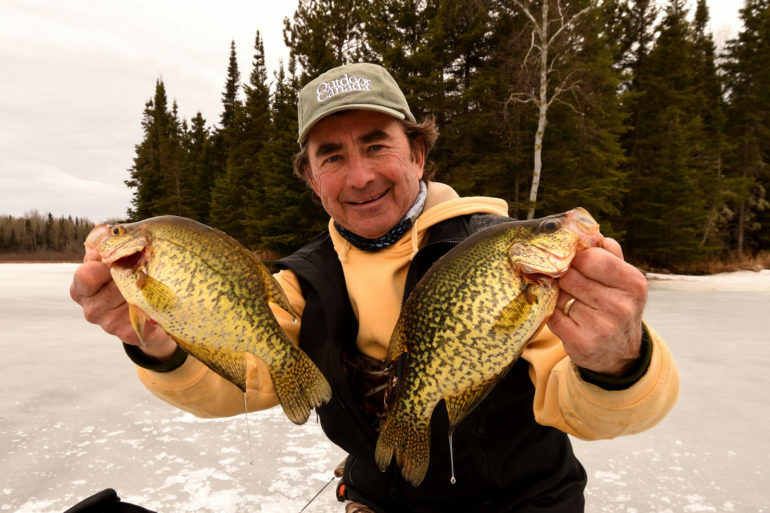 Preferably one tall enough that allows you to stand, either for shooting or simply stretching to keep warm during the late season. If the blind is not tall enough to stand in, a window flap in the roof is a nice feature. It’ll allow you the stand every so often with your head through the roof panel. 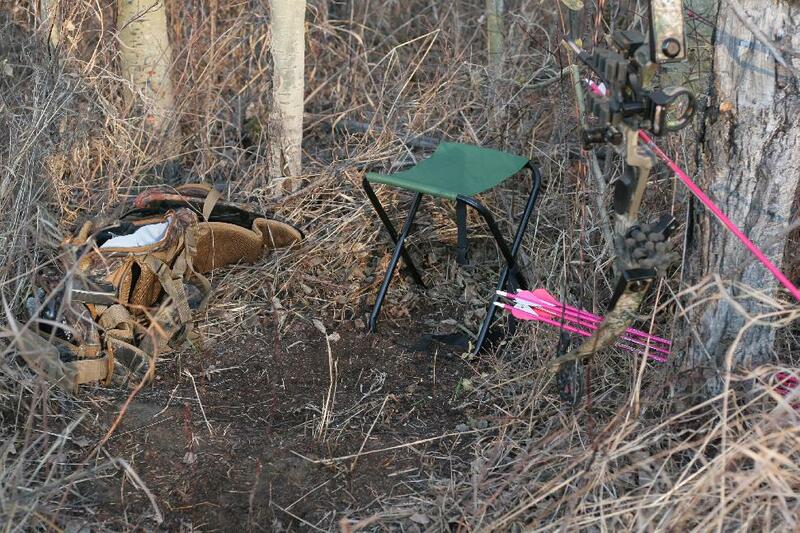 You need enough room for a chair, your gear and your bow that’s ready to shoot. I have always used blinds with others, sometimes even other hunters instead of just observers, so the roomier the blind, the better. I have only purchased the pop up hub style blinds. Their design cuts width and height in half when folded up and carried in bags (get the ones with shoulder straps). The hub on each panel allows for quick and quiet setup and takedown. They truly are engineering marvels that fit nicely into portable cases. 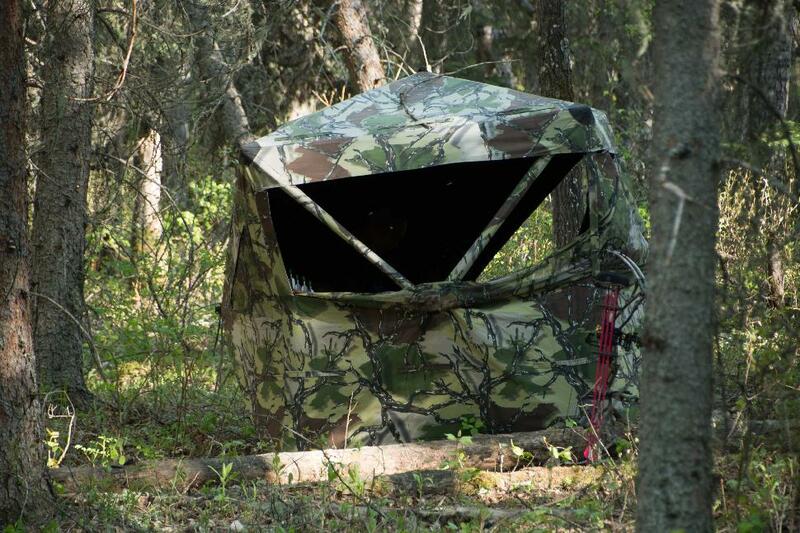 Take as much time as possible to blend your blind into its surroundings. I have yet to use a blind that comes with a floor and frankly, they are not required. Scraping, cutting and clearing away any debris or vegetation from the ground is necessary. If feasible, I bring a rake to make things efficient and complete, but your boots, gloves and a tree limb will do. Pruning sheers or a small folding saw are a must. The more debris you clear the less chance of something making noise during the crucial moment when your eyes are focused on the prize. During winter, clear snow as well. Those snowflakes start off quiet, but eventually get squeaky loud after crystallization occurs from temperature fluctuation or boot prints. Once you have only dirt or grass, lay down a thick soft blanket for a floor, preferably white to help brighten things up. This ensures silence when moving within the blind. You can generally talk a little louder in a blind versus without because the fabric walls dampened the soundwaves, but just remember, it works both ways so animals walking will be harder to hear. At the time of setup, I thought this was blended into winter conditions, but every deer that came by was on full alert. I believe the straight lines that constrat from dark to bright are not natural looking. Big foreign objects will alert animals, therefore blending blinds into their surroundings so that there nearly invisible is best. This takes time, so although the blind pops up in seconds, hiding it takes an hour. Blinds have windows on all sides, but I recommend only opening one side to shoot out of and keeping the rest of the doors and windows closed. Ideally, you want to put the blind in a place where animals will approach from either side and not flank you from the rear (where you can’t see). This is not always possible, but either way keep three sides of the blind closed and sealed from wind and light to conceal your smell and movement. When I first started using blinds, I tried to setup in areas that covered two game trails, but I found this opened up too much and I was constantly moving inside looking from side to side. Now I setup so I just have the one shooting opportunity straight out in front. If snow is in the forecast, cut a small tree to support the hub on the roof while you are away from your blind. Blinds are not made to support snowfalls of any considerable amount. Besides the blind you also need to bring a quiet comfortable seat. In the past, I tried small tripod stools that swivel, but I find them too low and noisy. I now use a full size lawn chair with quiet material that allows me to slide onto my knees to shoot. During the winter month in addition to my Icebreaker merino wool clothing layers, I like to bring along my propane heater allowing me to sit all day during sub-zero temperatures. To prepare a queit floor: Remove vegetation and debris by scraping down to dirt. Then lay down a think soft blanket and bring a seat. This seat is small and portatable but it was too loud when standing up from it and was not comfortable for an entire day. 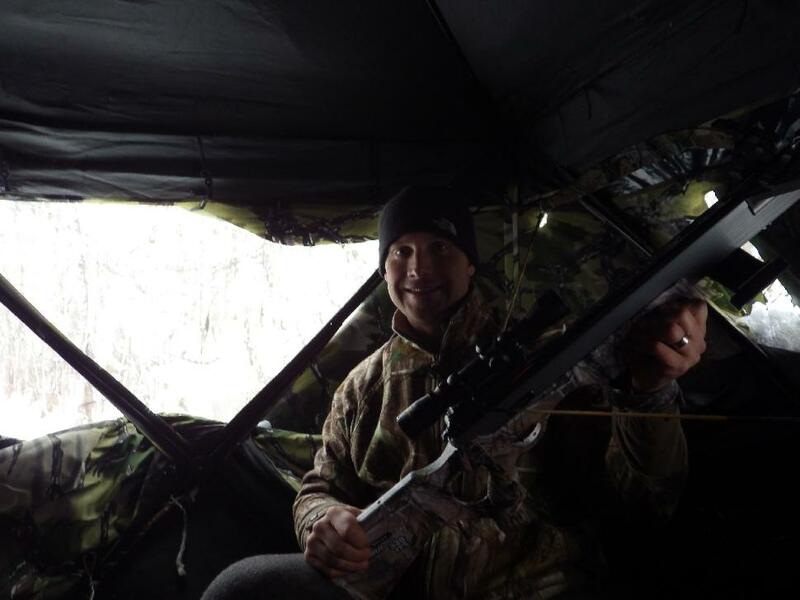 Once setup, bowhunting from a blind is a lot like an airplane ride: sit back, relax and stay still and wait for the animals to come into range. I wear dark clothes and sit near the back of the blind and keep movement to a minimum. In additional my scent elimination regime for my body and clothes, I run an Ozonics unit inside my blind to help kill any remaining scent. I used to constantly look through small 1 inch diameter openings in my blind to keep a look out for animals approaching from the rear or distant sides, but I have ceased doing this as I have been busted too many times moving. My bow is accessible with an arrow nocked and I have practiced quietly slipping into shooting position from my seat for when animals are approaching. 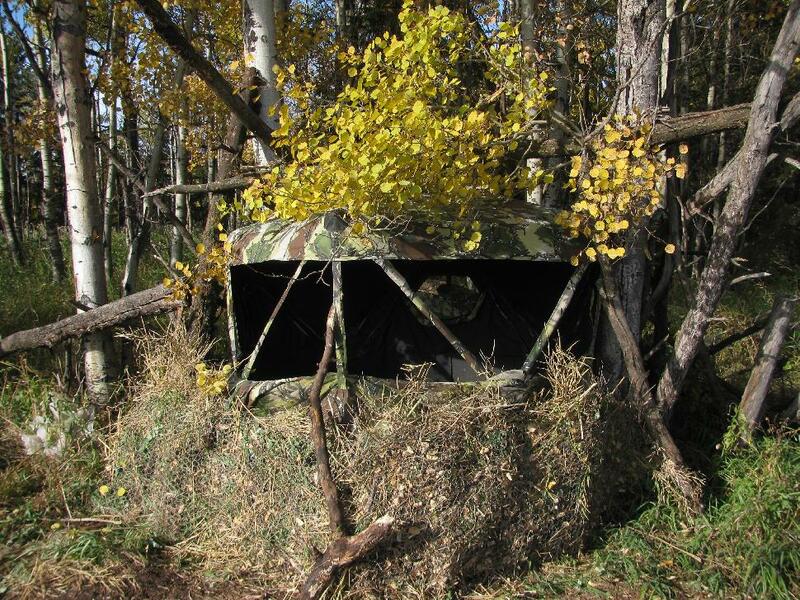 This spring bear blind shows a hunter sitting near the back wall wearing black on the left side and what happens when you upon windows on more than one side on the right back wall. Pop-up blinds are not made for supporting snowfall of any load. 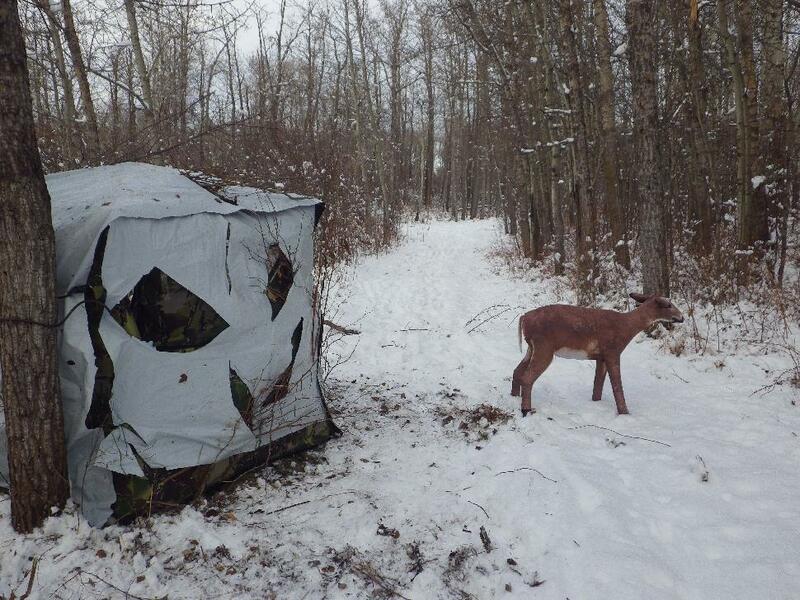 Once setup, bowhunting from a blind is very comfortable and stealthy – a deadly combination for the patient bowhunter. I have now been involved in many successfull bowhunts from blinds following the above guidelines. 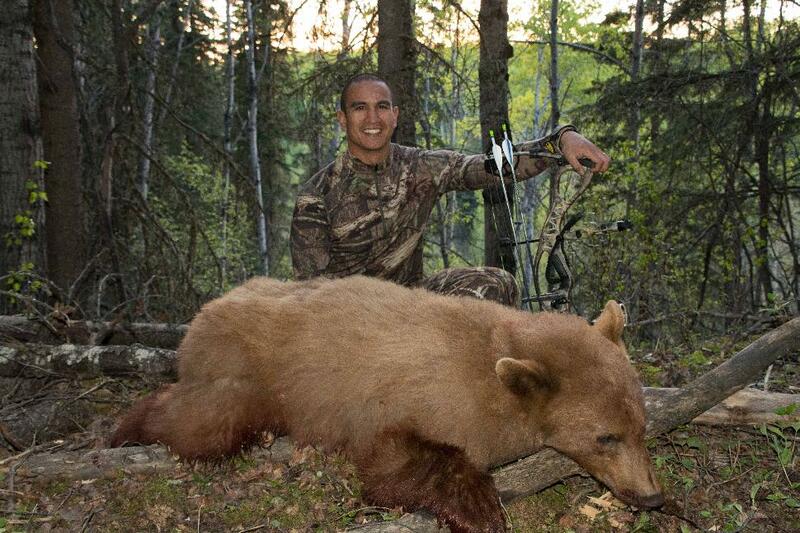 Above, this first time bowhunter arrowed two bears from my blind in just as many days.